Then a ghost shows up. Maybe. Jim and his new wife, Annie, find themselves tangling with holograms, psychics, messages from the beyond, and a machine that connects the living and the dead. As Jim and Annie journey through history and fumble through faith, they confront the specter of loss that looms for anyone who dares to fall in love. 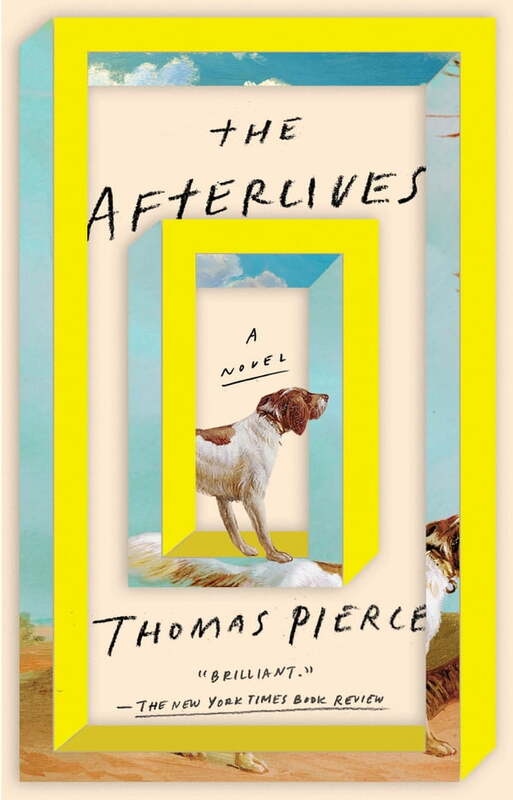 Funny, fiercely original, and gracefully moving,* The Afterlives* will haunt you. In a good way.